Home / Journal Page / For Your Valentine! 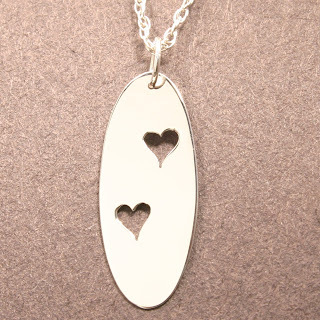 We have a lot of festive jewelry in our Etsy shop perfect for your Valentine! 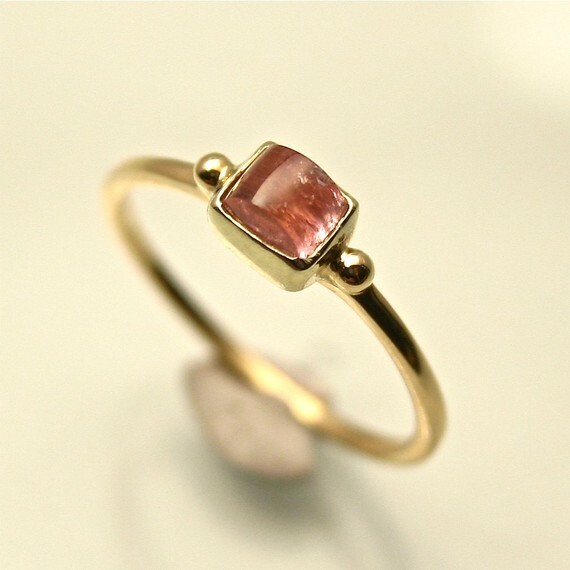 Pink Sweet Heart Maine Tourmaline ring in yellow gold. And as always we LOVE making custom pieces! Feel free to contact us to start a dialogue about a one of a kind piece for your sweet heart.